Marshall Class 5 combo, front view. Marshall Lead & Bass 50, model 1964. Classic Fender tone aplenty from this powerful head. Fender Concert head. 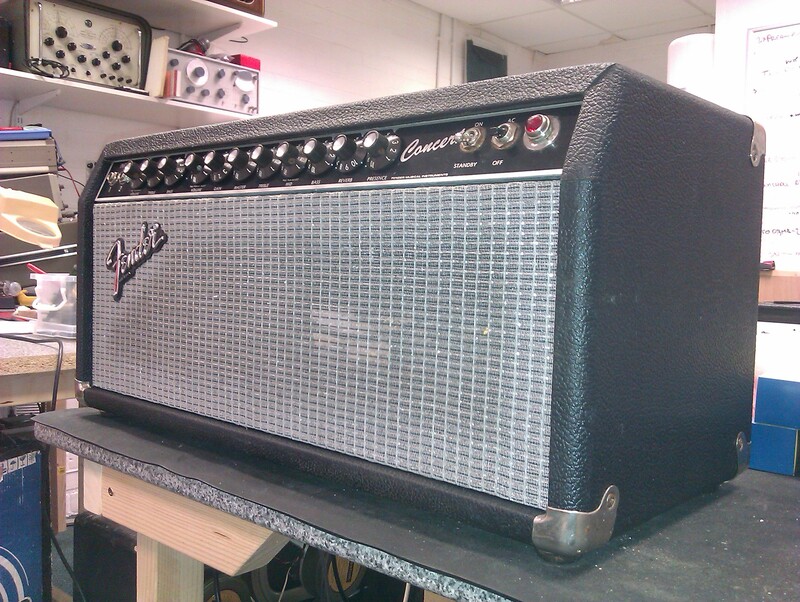 This great amp delivers fantastic classic Fender cleans, with the option of some nice crunchy sounds too.